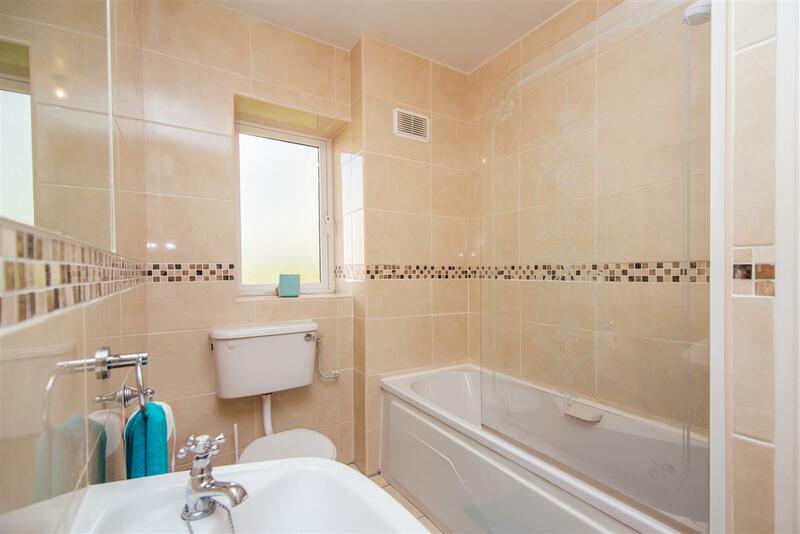 Kelly Hudson Properties present this superb 2 bed ground floor apartment to the market. 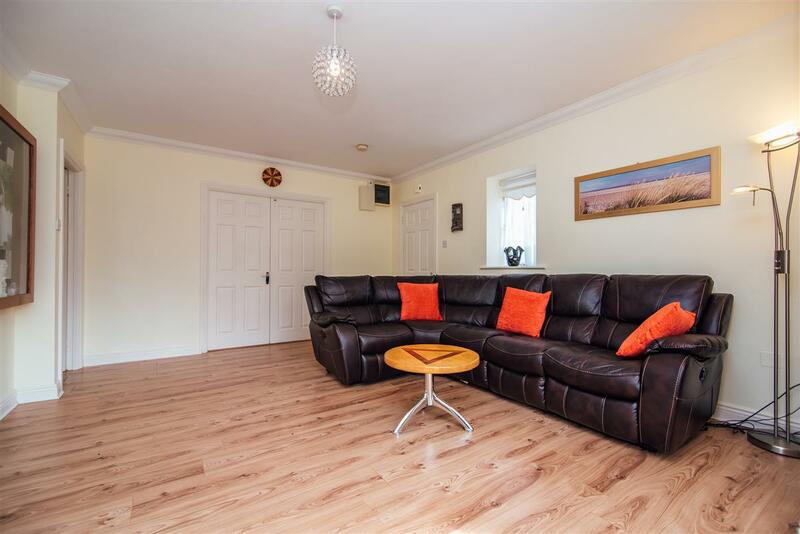 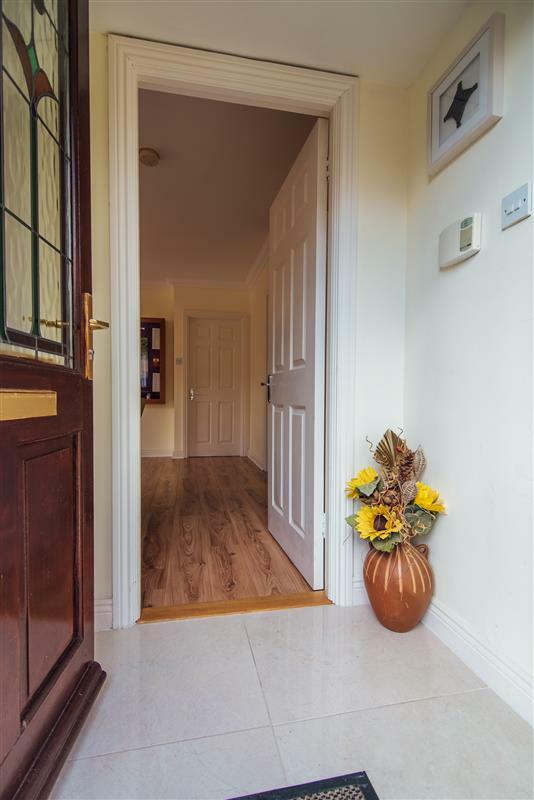 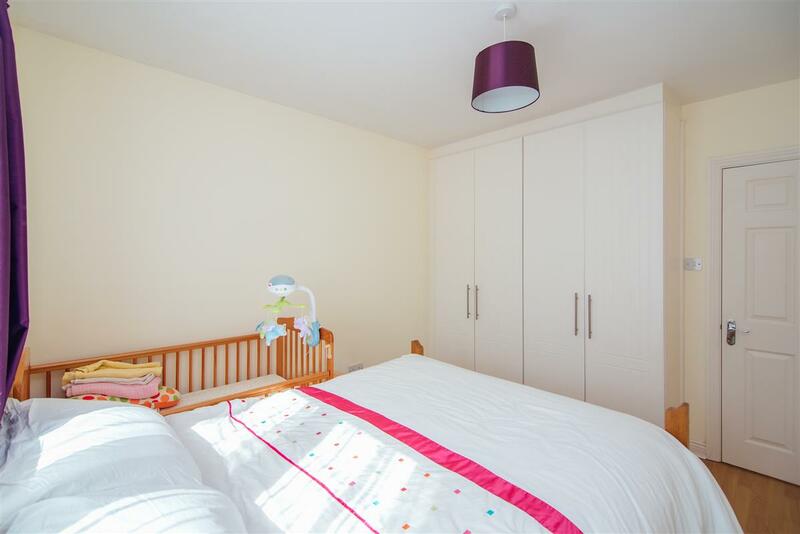 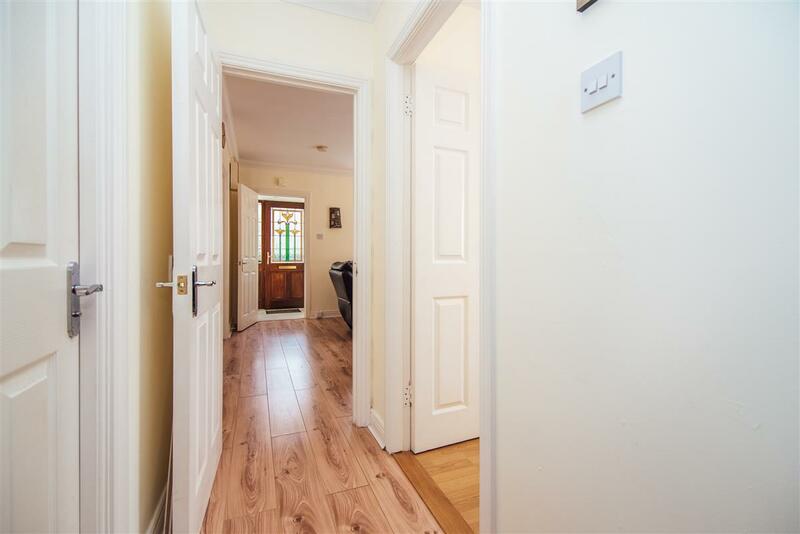 This property has been newly refurbished and meticulously maintained by its current owners. 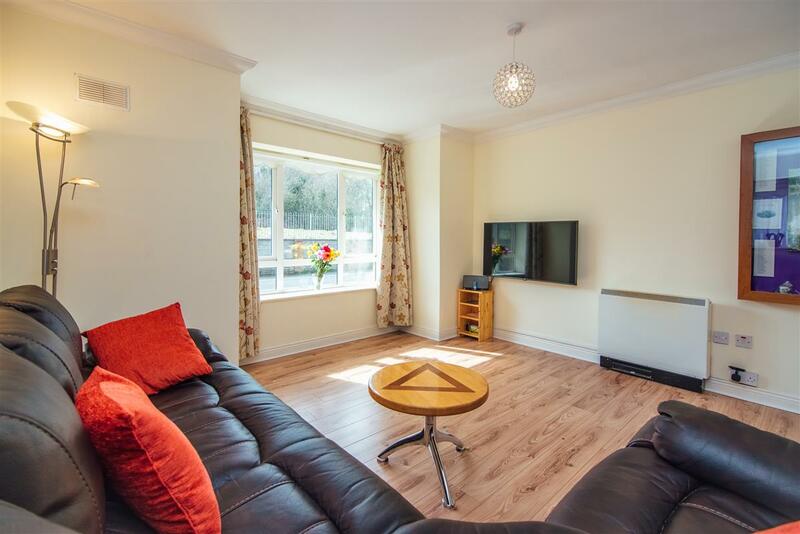 Space and light prevail throughout combined with well proportioned living accommodation. 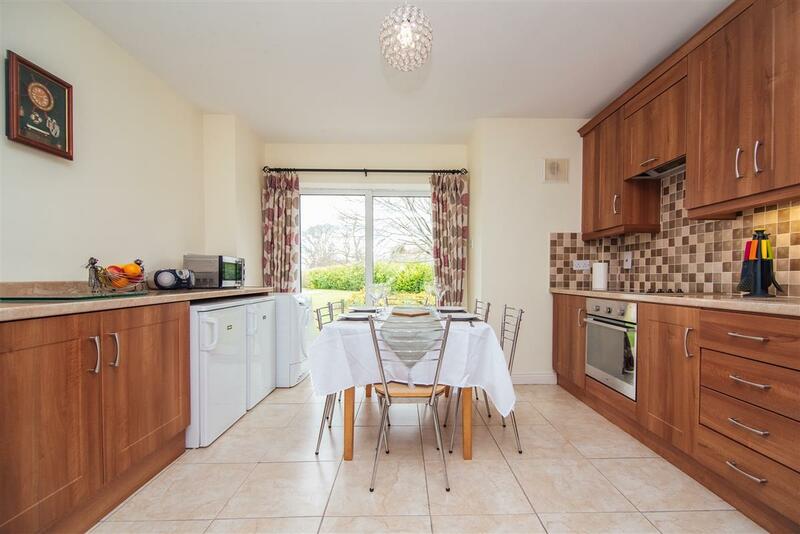 It comprises of kitchen/dining, sitting room, 2 bedrooms and bathroom. 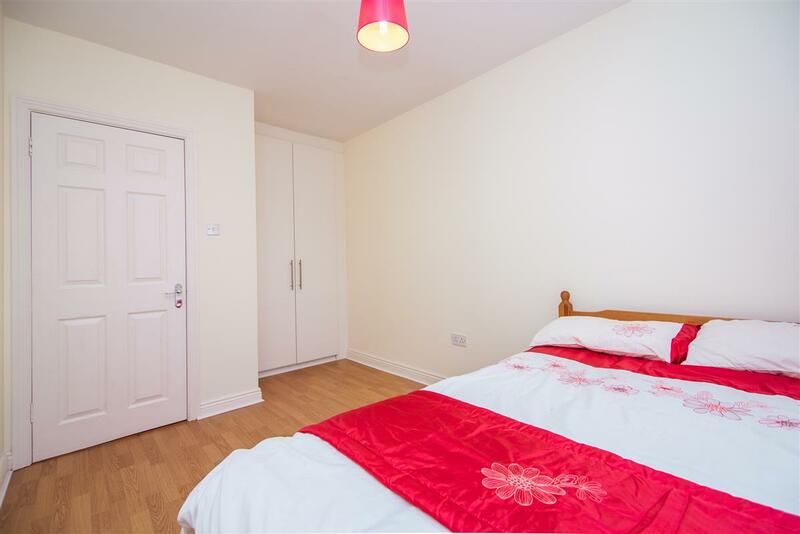 The apartment is securely nestled behind gated access providing extra security. 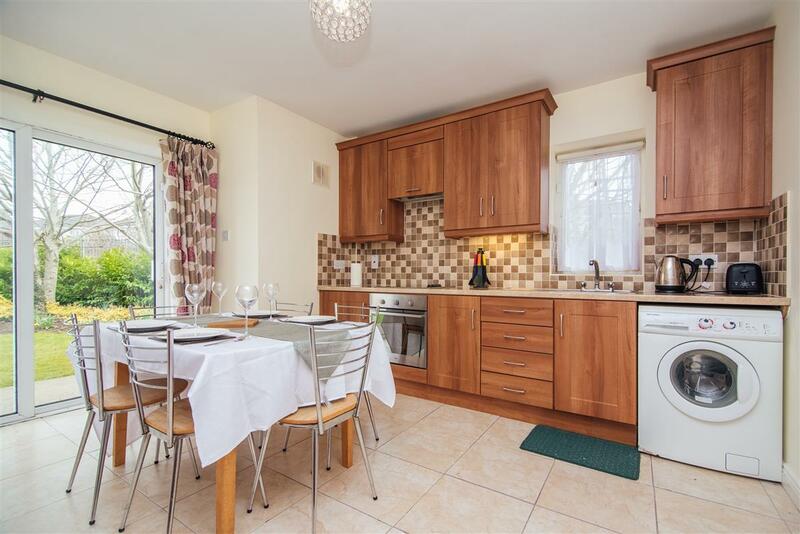 Situated in the heart of Kill Village, close to all local amenities. 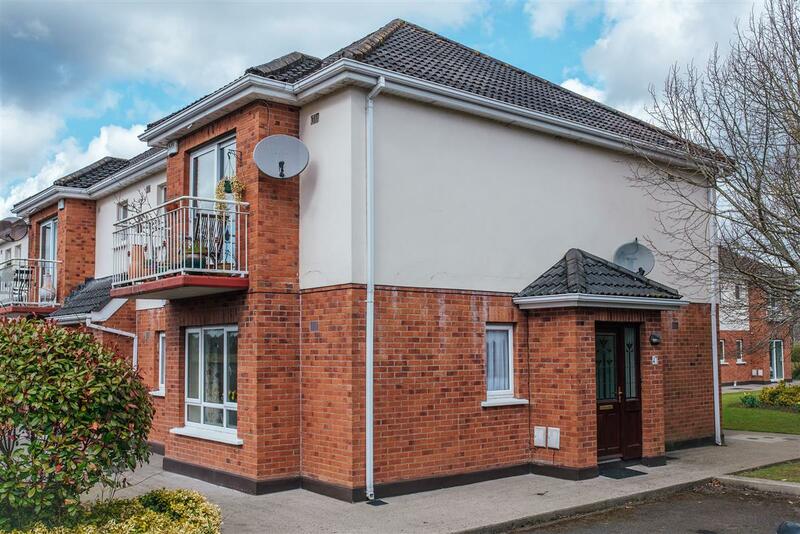 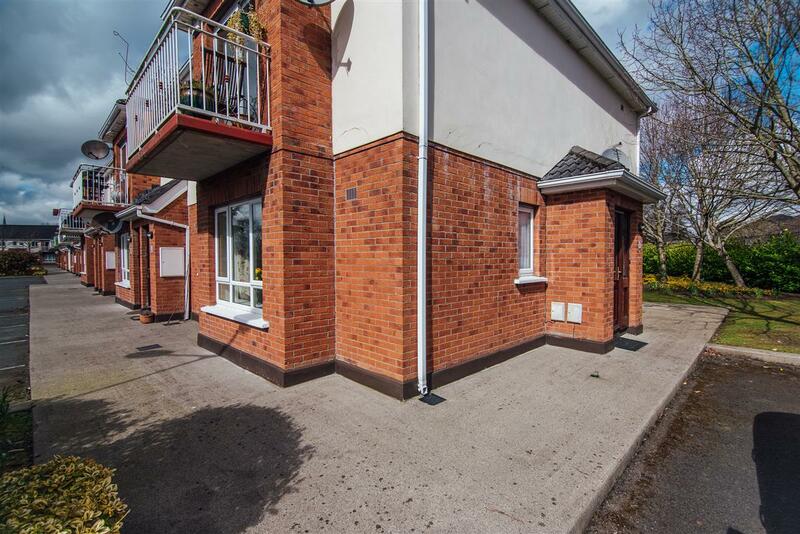 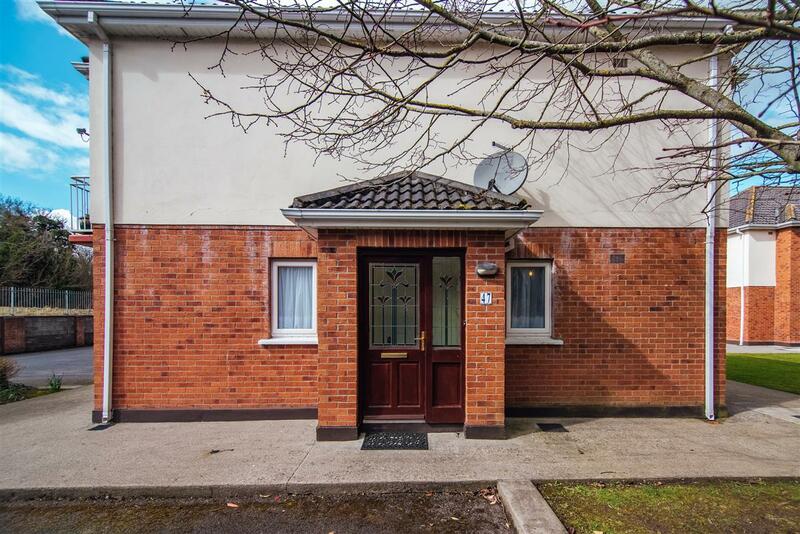 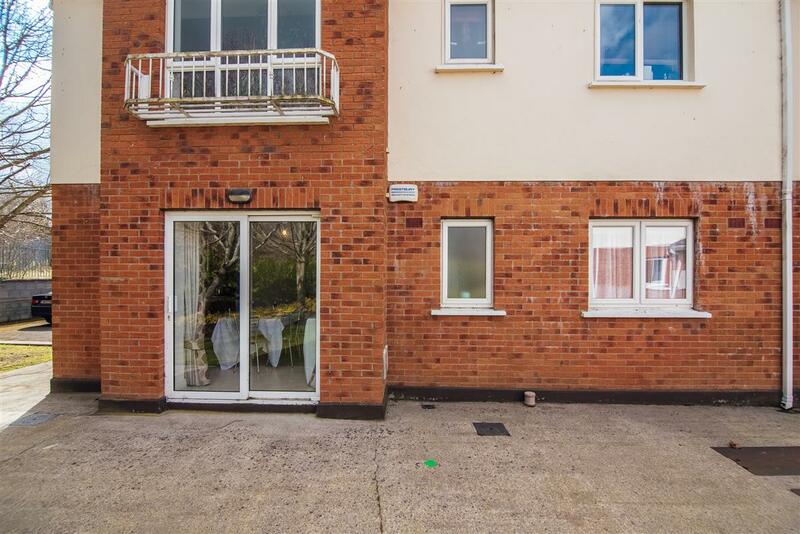 Location is everything and this highly sought after development is just off the N7 offering any potential purchaser immediate access to the motorway. 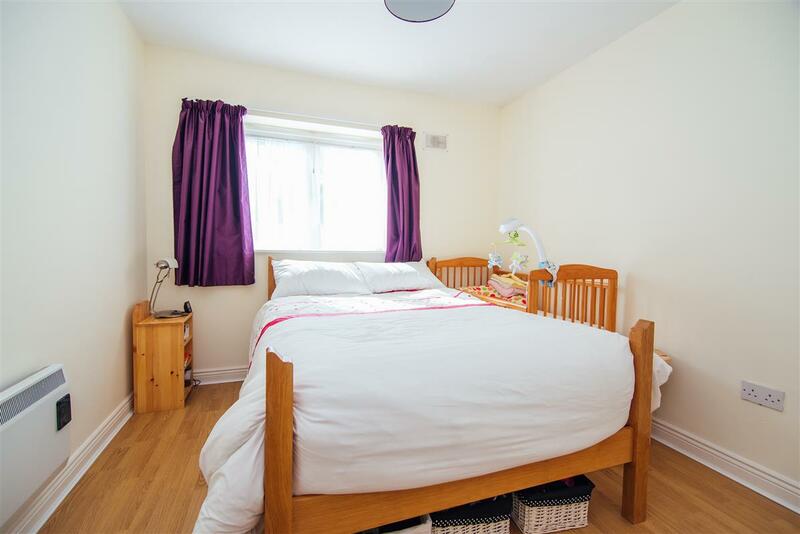 This property is definitely one not to be missed!